Samsung is eager to show the world that it shouldn’t just be remembered for making exploding smartphones. It looks set to do that by dazzling the world with its most powerful handset yet in the Galaxy S8. The Samsung Galaxy S8, due out in 2017, could mean a big memory jump for Sammy which hasn’t gone above the 4GB RAM mark in its handsets yet. According to Weibo sources the Galaxy S8 could be the world’s first 8GB smartphone to ship worldwide. 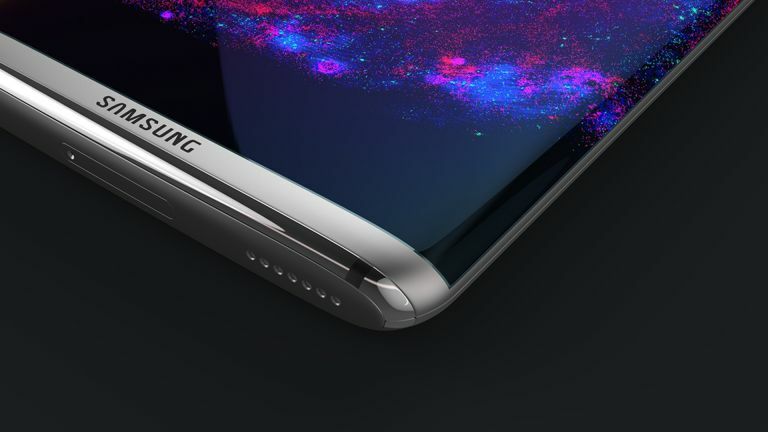 The Samsung Galaxy S8 is also rumoured to feature 10nm chips either in the form of a Qualcomm Snapdragon 835 or a new Exynos processor. Backed by faster UFS 2.1 flash memory and that 8GB RAM number, this is set to be a ridiculously quick handset. In fact it’ll have more power than most smartphone apps can take full advantage of. The S8 could also feature a 4K display, enhanced camera and battery combo. Samsung is expected to unveil the Galaxy S8 and a larger Galaxy S8 Plus in 2017 either at MWC in February or at a New York event in April.